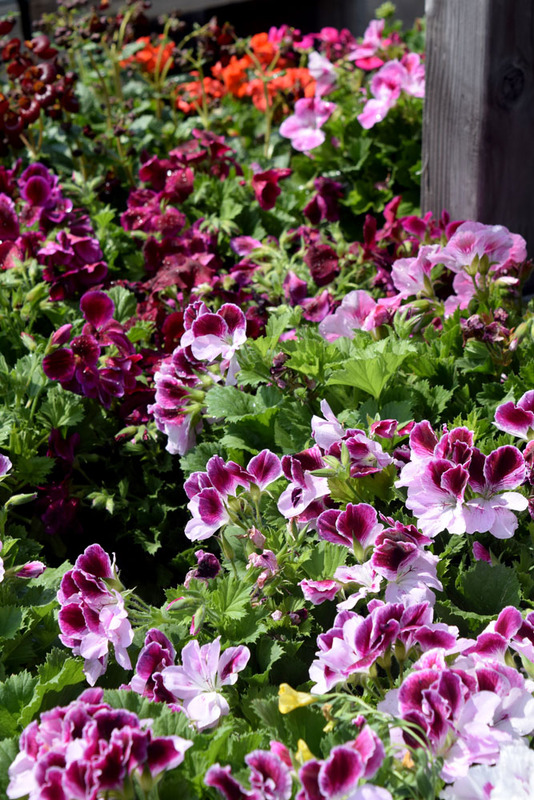 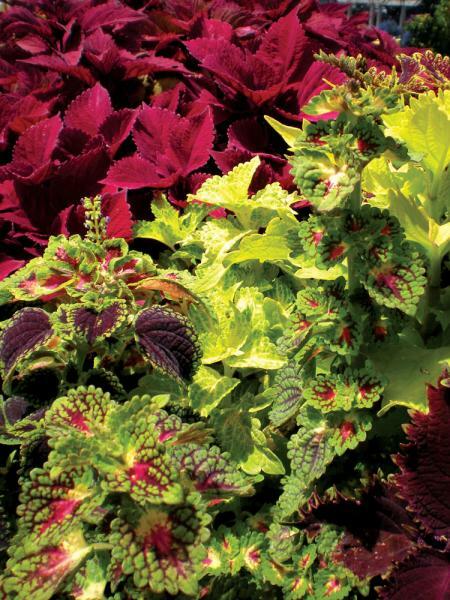 Unique flowers, herbs, and vegetables are nurtured with great care to find a home in your garden. 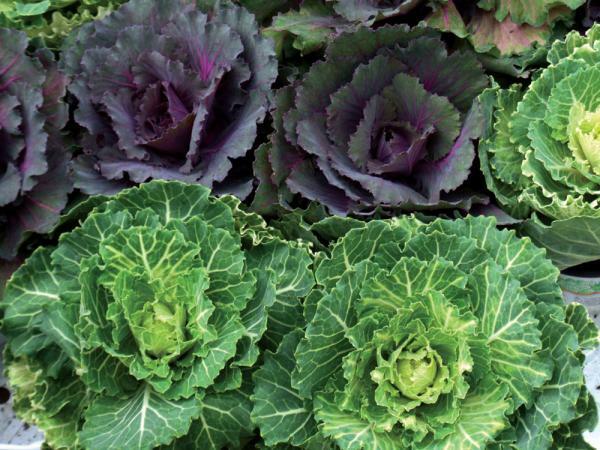 Choose from a great variety of sweet-smelling and organic plants for home cooking and a connection to the simpler times. 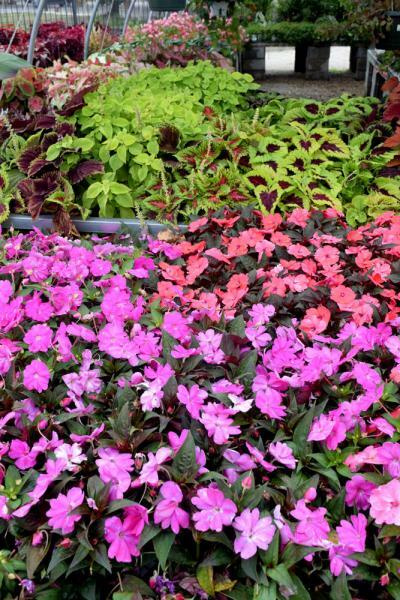 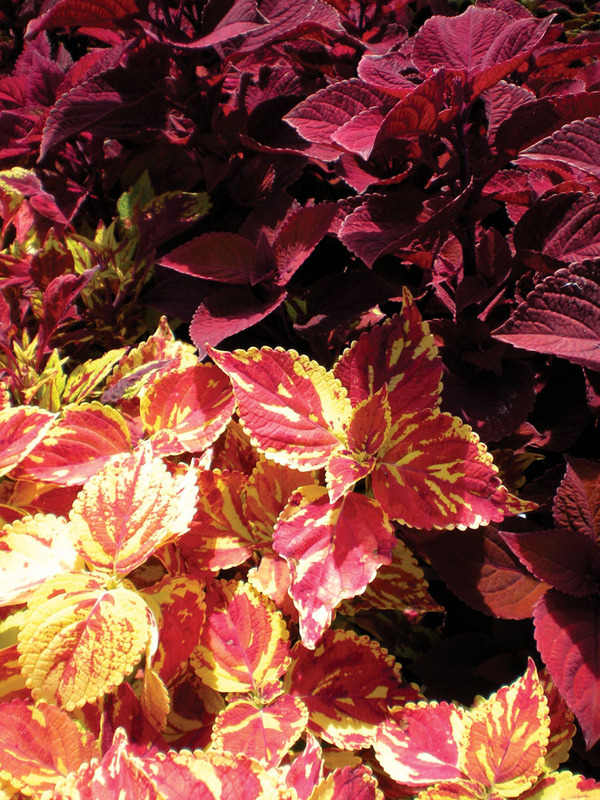 Seeds, grasses, and ground cover are available throughout the growing season. 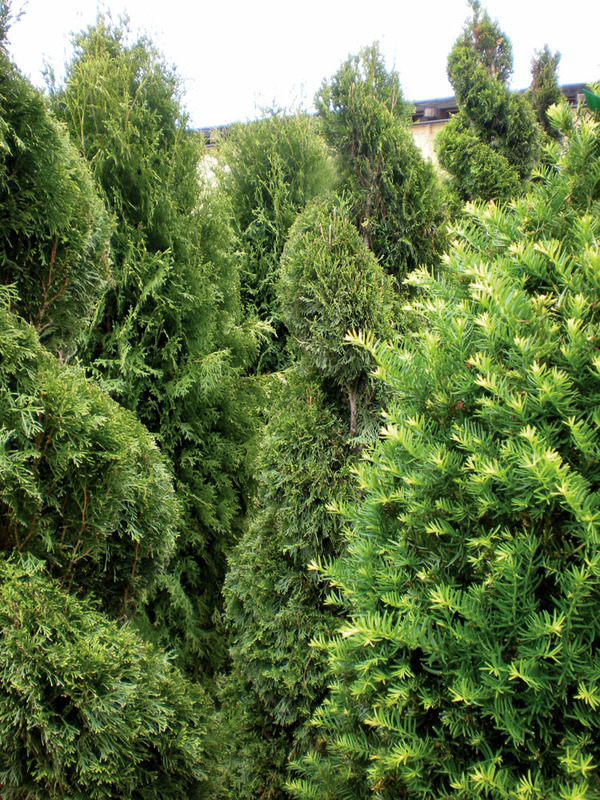 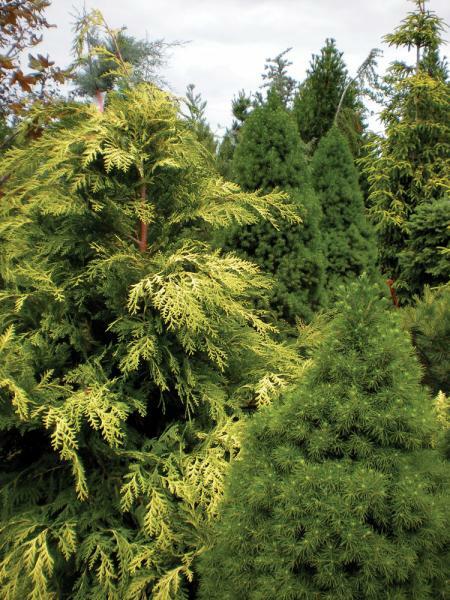 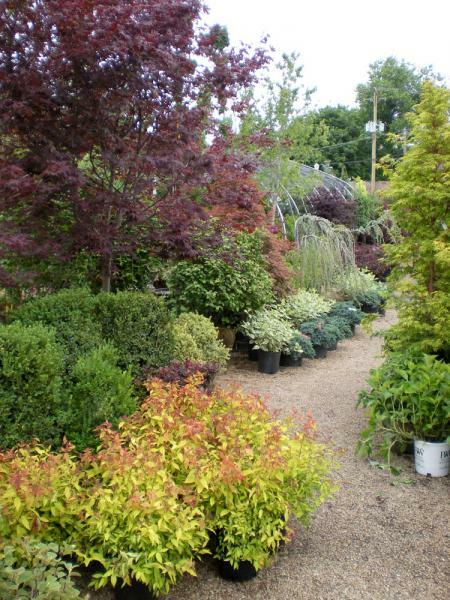 Trees and shrubs create natural cover, privacy, and shade for your outdoor space.